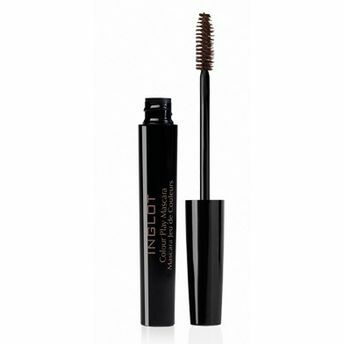 Unusual mascara that lets one discover thick and expressive eyelashes while adding a pop of colour. Available in various shades. Explore the entire range of Mascara available on Nykaa. Shop more Inglot products here.You can browse through the complete world of Inglot Mascara .Alternatively, you can also find many more products from the Inglot Color Play Mascara range.